I layered the words onto the tag. 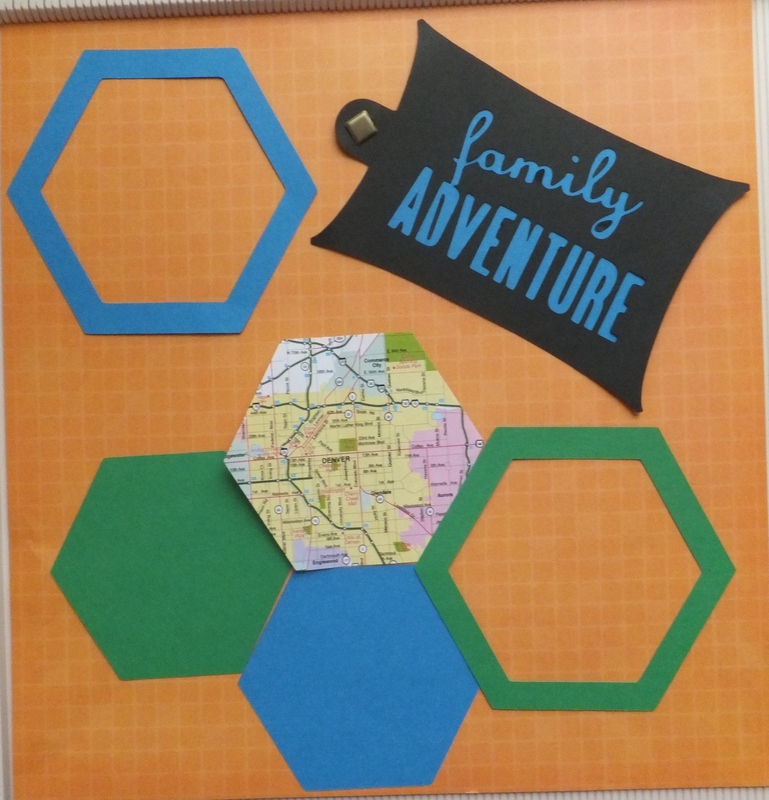 I then layered the hexagons to get the frame which will have a picture in them when I complete the page. You can use the black words on another page that are left from the cut. 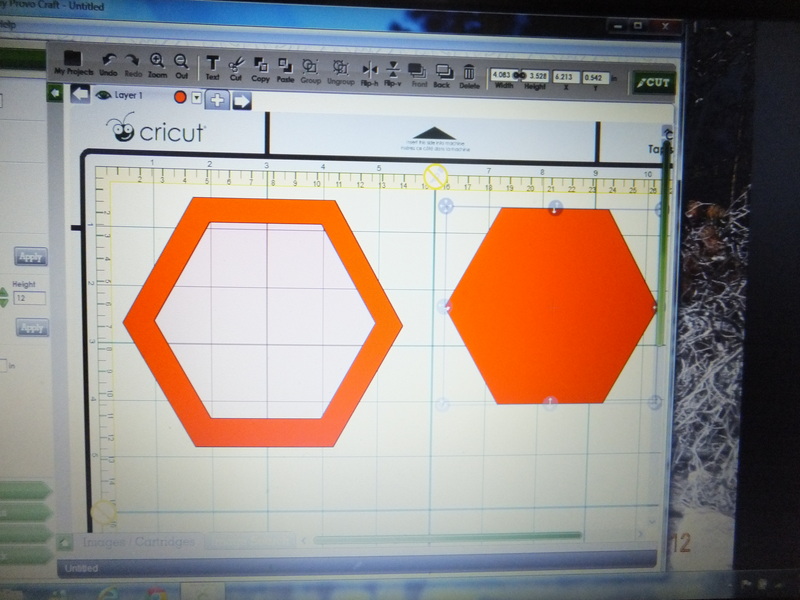 You will have to put in the tiny middles into the a, l, d, and r.
When I cut the hexagons, I put the map on the right hand side where the solid hexagon was located. The other solid hexagons were from the middle of the frames. 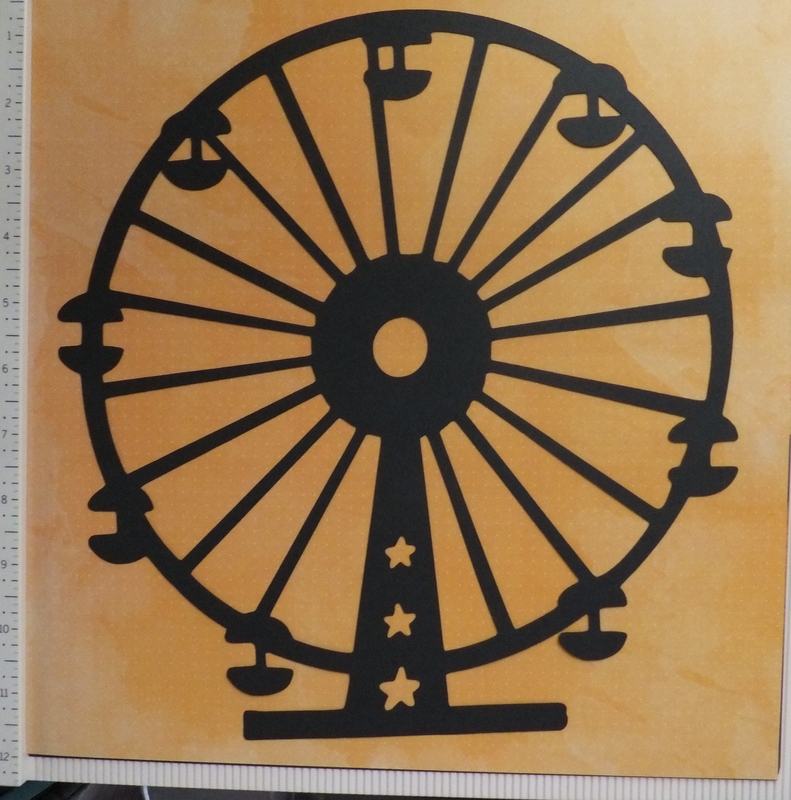 Don’t forget to check the Cricut Craft Room often to take advantage of the FREE cuts. Happy scrapping!! I am on a steady, but slow pace of completing some of my UFO’s. This one is from WAY back…let’s say early 90’s. I have lived in my current house for 21 years and I believe I started this wall-hanging for my finished basement in my old house. When I pulled it out of a drawer, the center blocks were finished and the fabric to complete it was in the zip-lock bag. 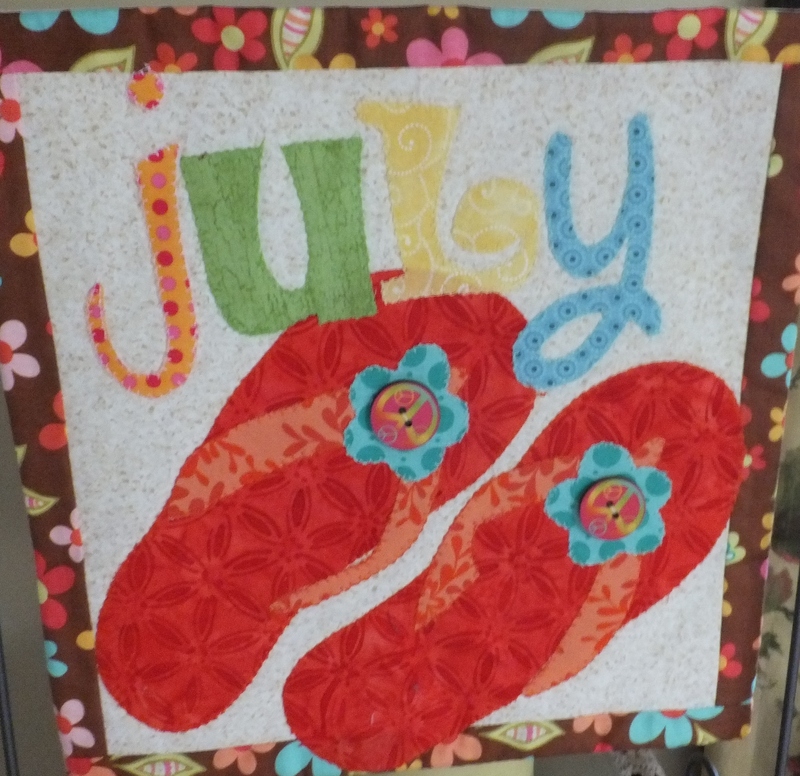 I added the boarder and quilted it. I think I will donate it to our guild’s auction. 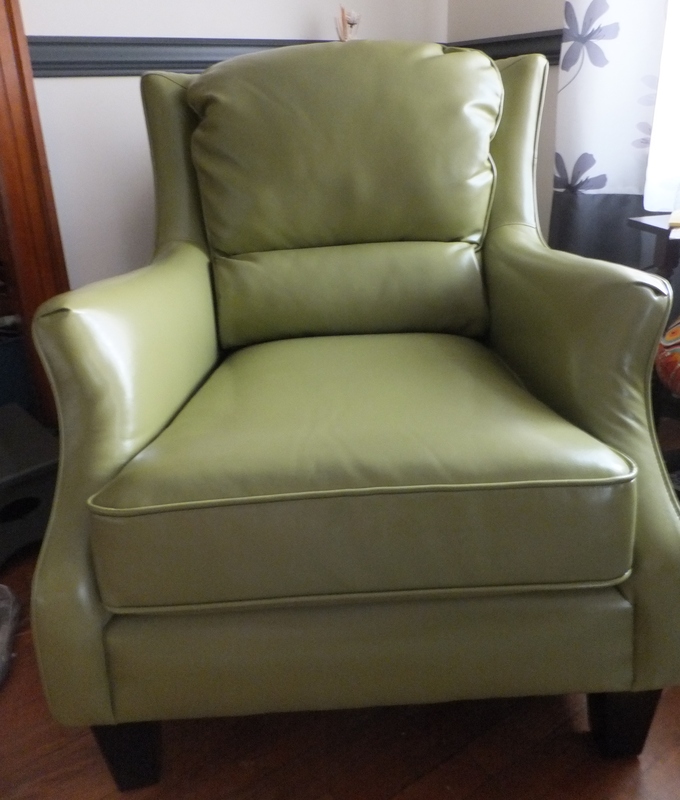 (think anyone will bid??) I am sure I was wearing one of those long jumpers when I worked on this and had a perm…lol!! 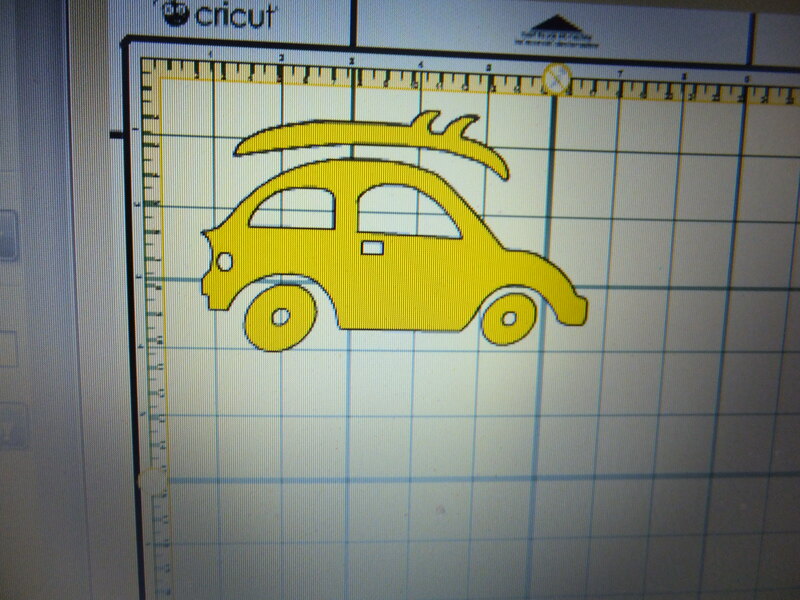 Well, I am so excited about the FREE cuts in the Cricut Craft Room this week. Summer Vacation!! I only did one page, but I made tons of cuts to use in future pages. I am never sure how long the cuts will be available, so I try to get everything cut as soon at I find a FREE cut. I have a VW Bug, so I really loved this Bug with the surfboard on the top. 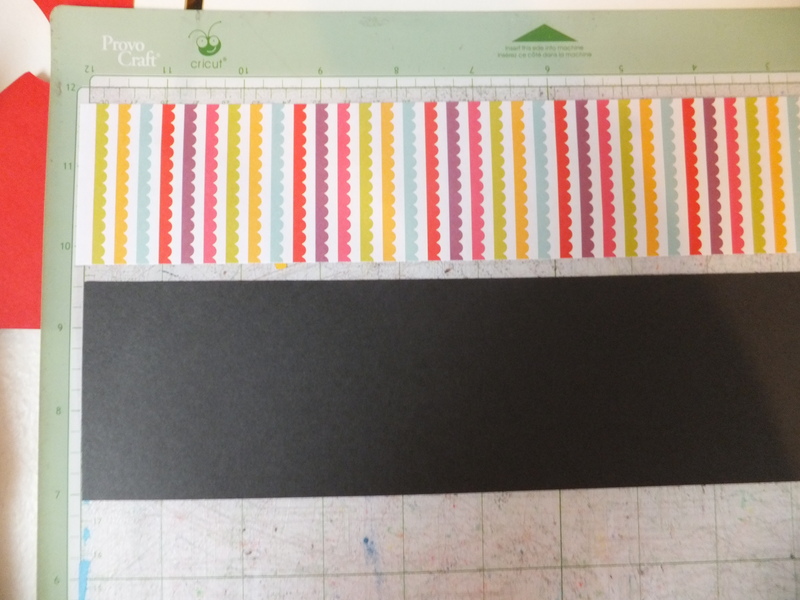 There are no layers to this cut, so I thought I would show you how to make the cut with different paper to give it a layered look. 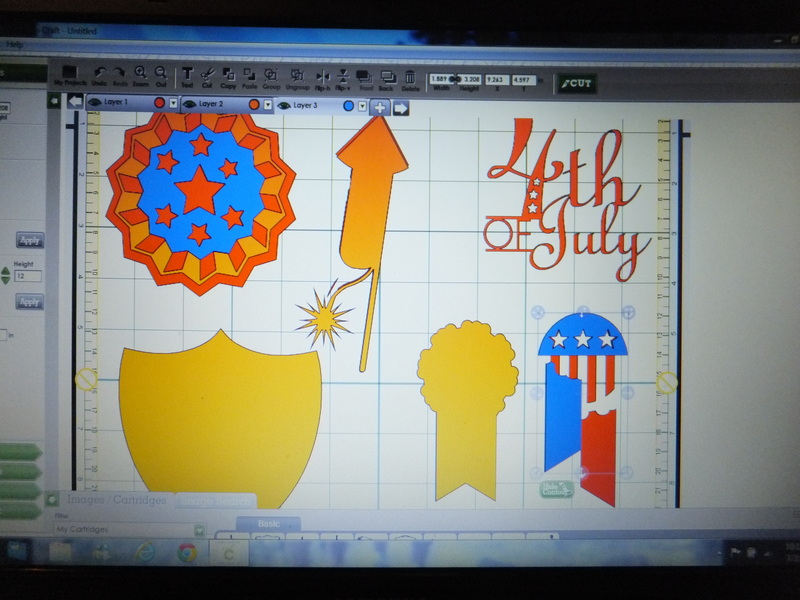 First open the Cricut Craft Room (this is a FREE download from www.cricut.com) . Now choose your image and make it the size your would like for your page. 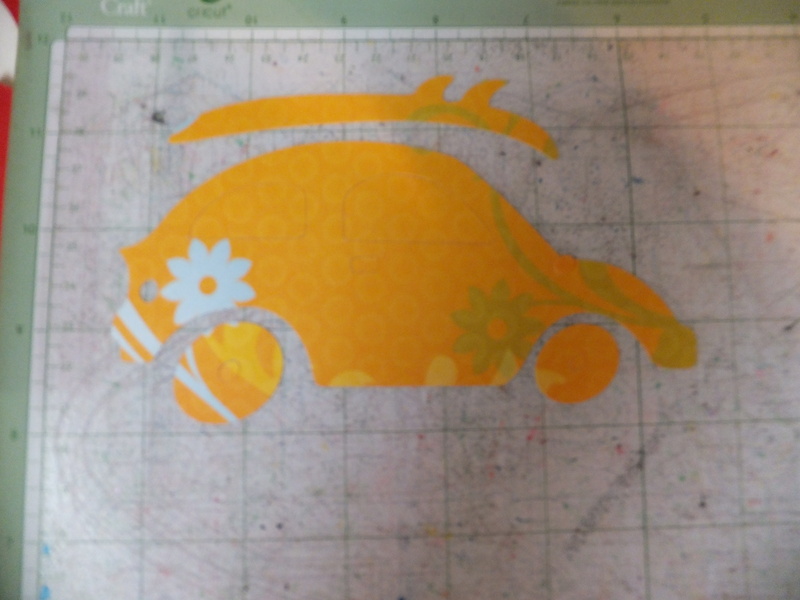 I choose a printed paper with a “mod” look for my VW’s first cut. 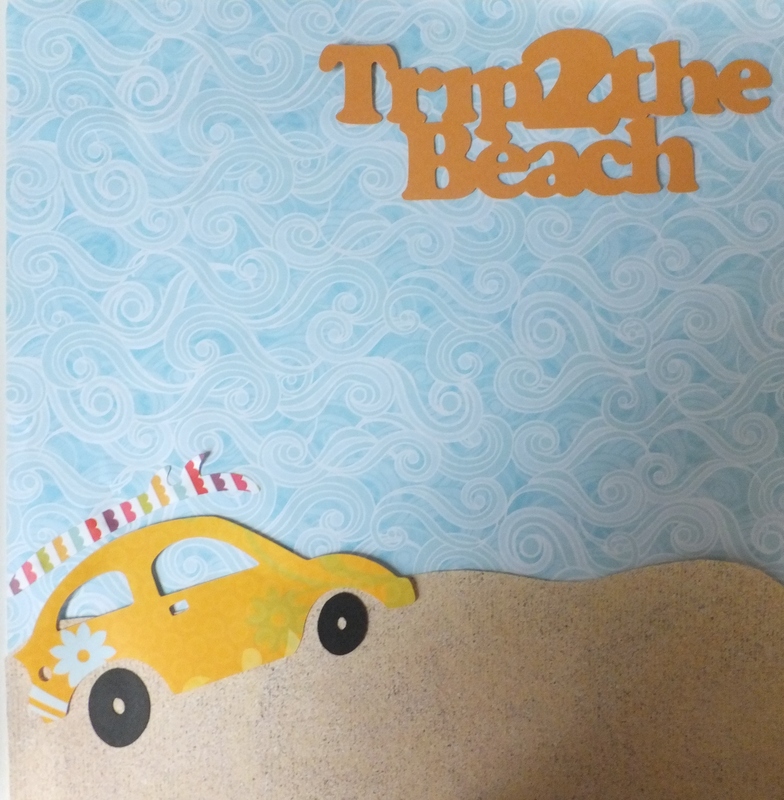 Next I lined up paper for the surf board and the wheels. Cut again and you are done with your VW Bug. 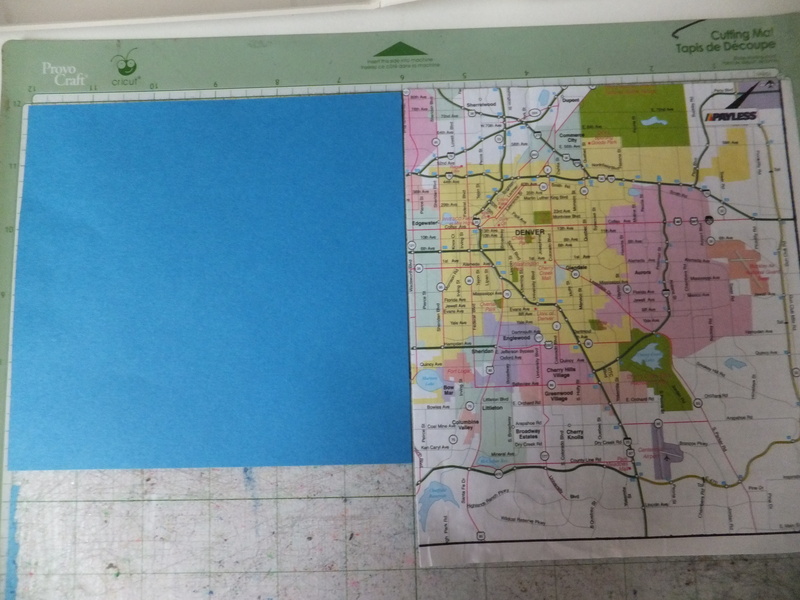 So now I thought, I should cut out as many images as I could with a single sheet of paper. I just choose the images and fit them all on the page …how cool is that!! So I just kept cutting!! On these cuts, you can save the “scraps” and use them. 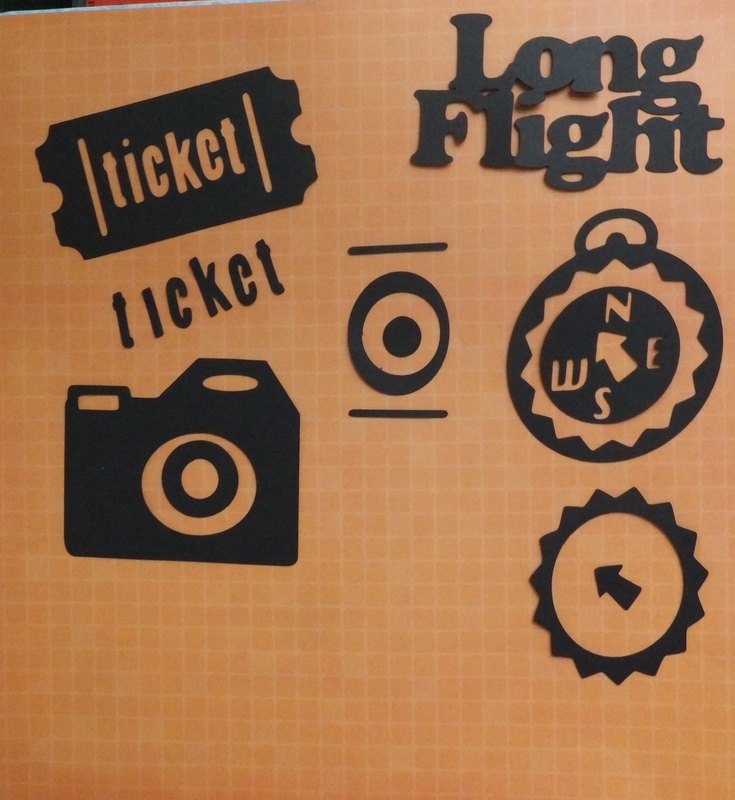 The word “ticket”…The center from the camera and the center from the compass. I always try to use all the “scraps”. 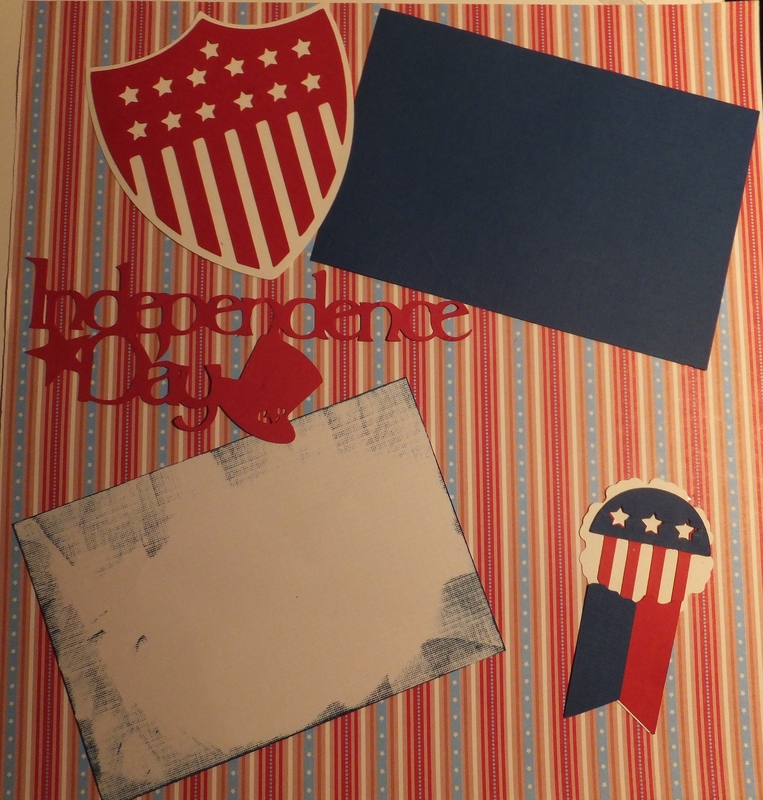 The FREE cut in the Cricut Craft Room this week is Independence Day. 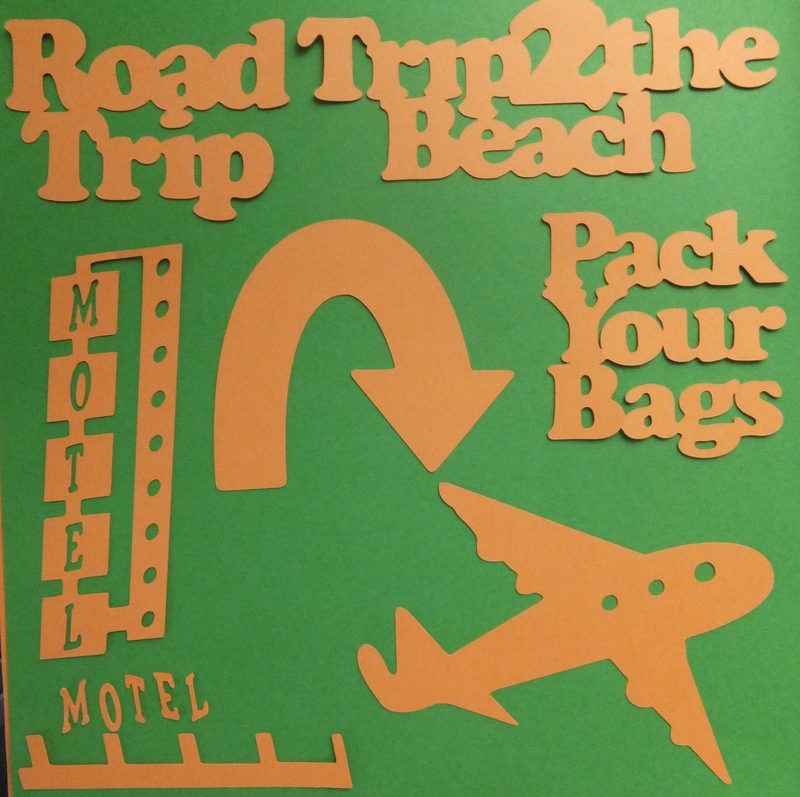 I did a two page lay-out using my cuts. This is the second page of my lay-out. 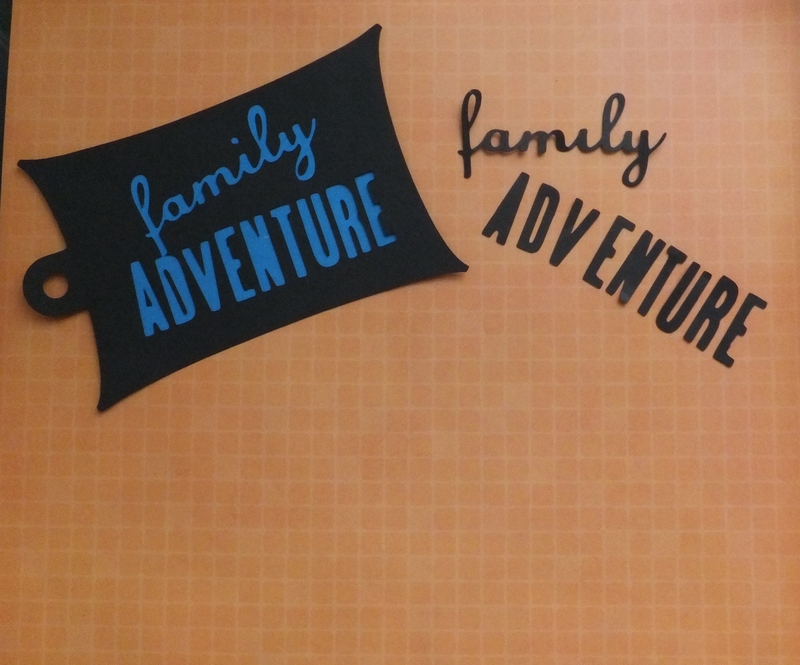 I did three layers for these Cricut Craft Room cuts. The first layer was Orange and I cut it out Red. The second layer was Gold and I cut it out White. My final layer was shown in Blue and cut in Blue. 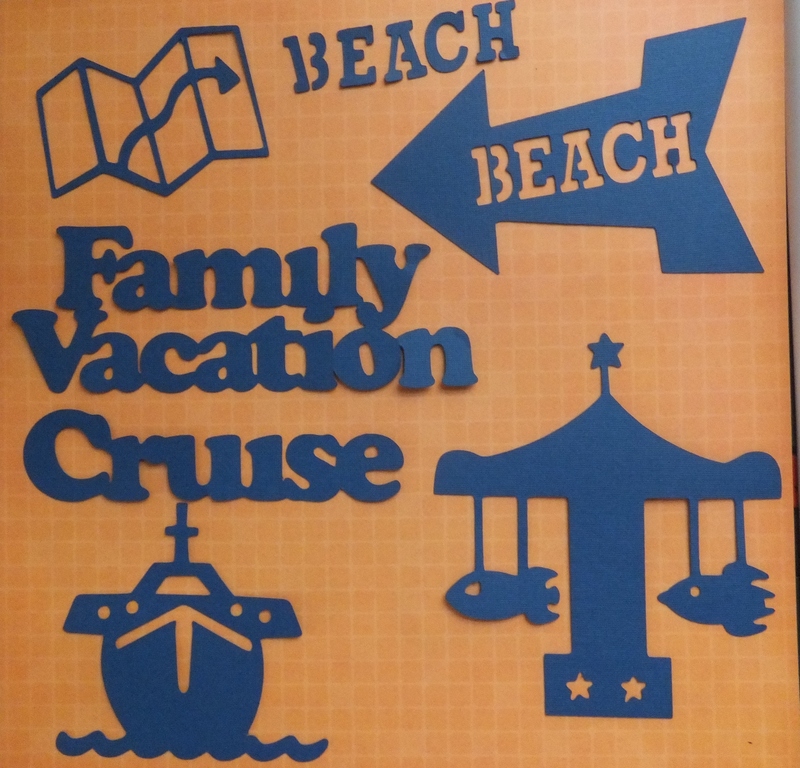 Don’t forget to check the Cricut Craft Room often to take advantage of the FREE cuts. 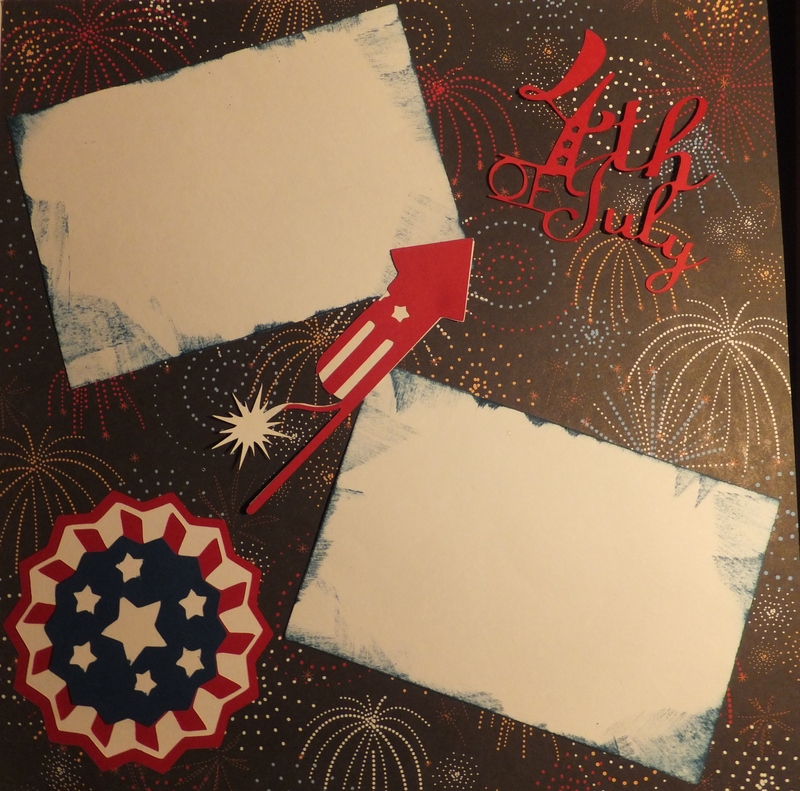 Some FREE cut last only a few days and some will last longer….Happy 4th of July!! 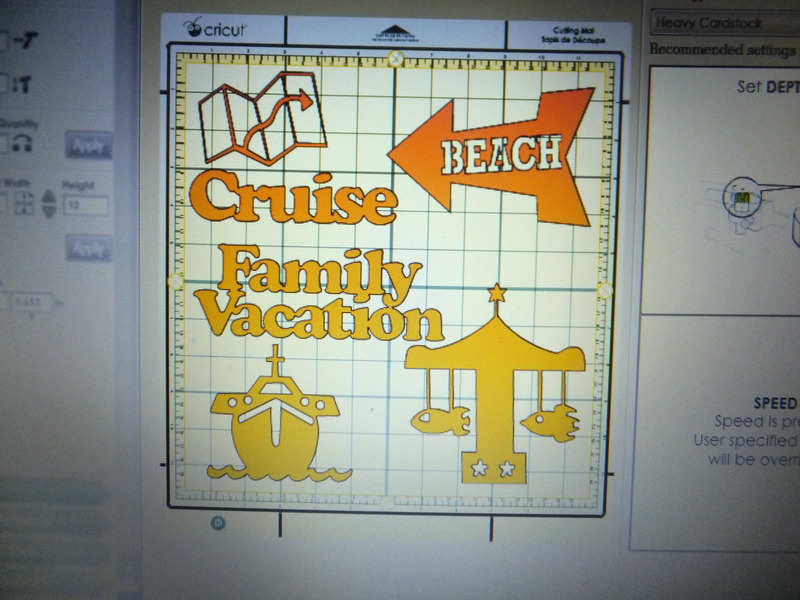 Download the Cricut Craft Room today! Once again, I find myself behind in my posts. Week 6 blocks are the Box and Bowtie. I used Triangles on a roll to make the Box block. The instructions for the triangles are printed on the paper. 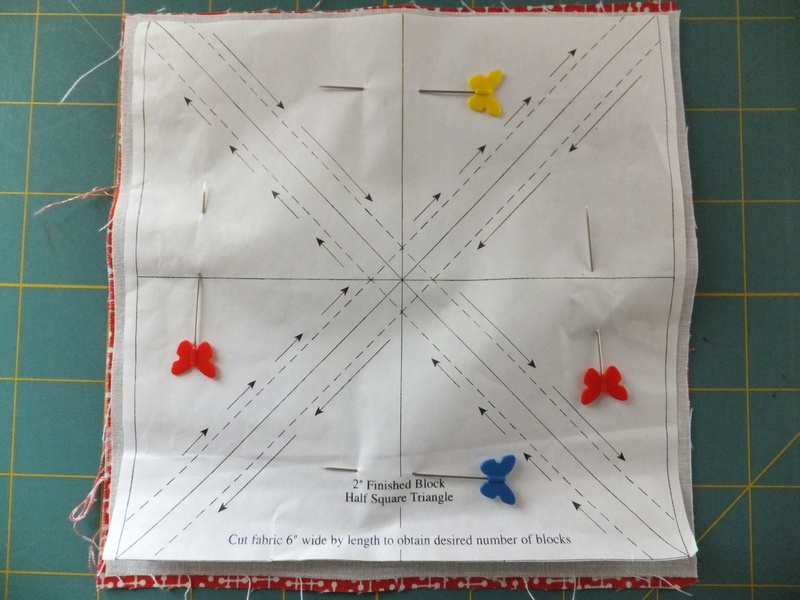 Use the ones that finish to a 2 1/2″ square. 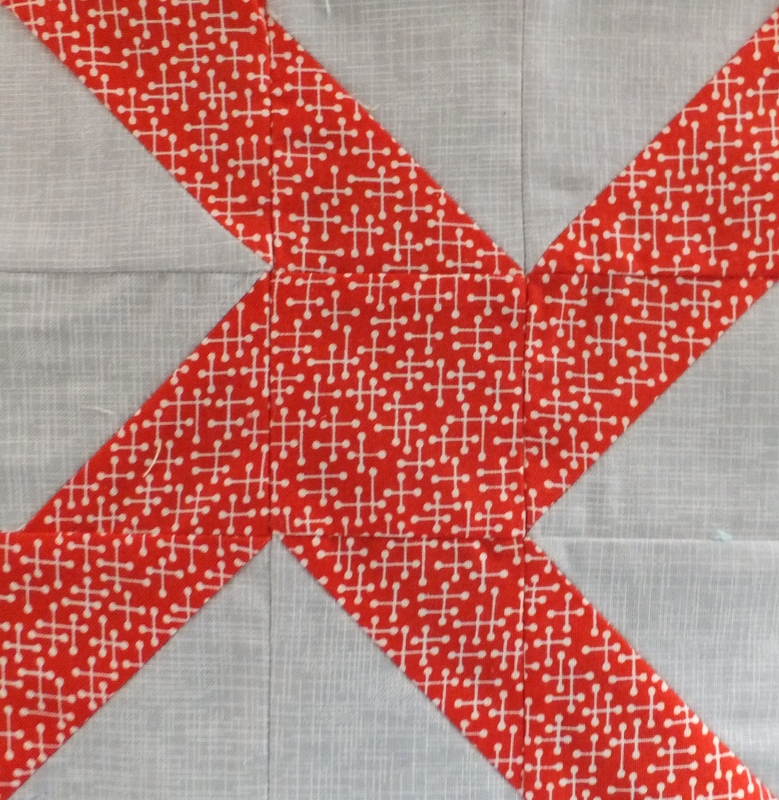 Put right sides together and sew on the dotted lines. 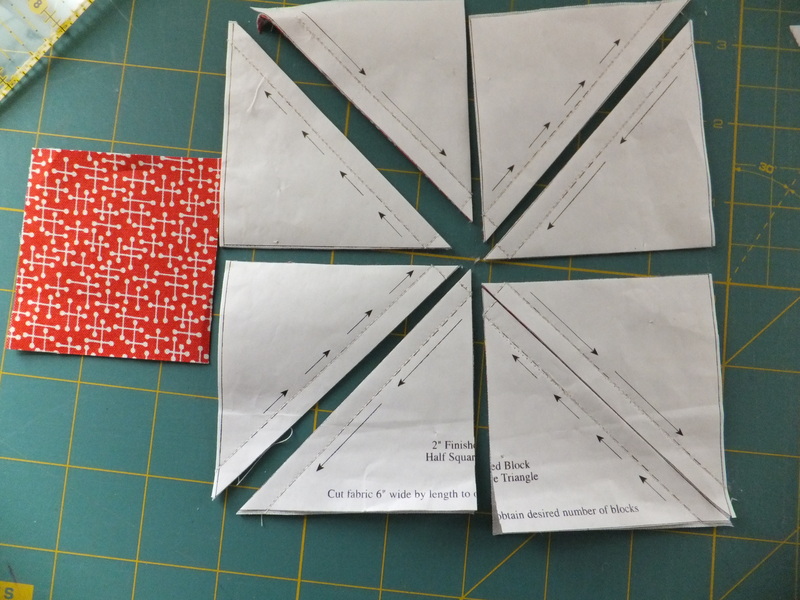 You will need to make 8 triangle units (as shown above) and cut one 2 1/2 inch center square. Sew the sub units together pressing the top and bottom section seams to the outside and the center sections seams toward the solid center square. 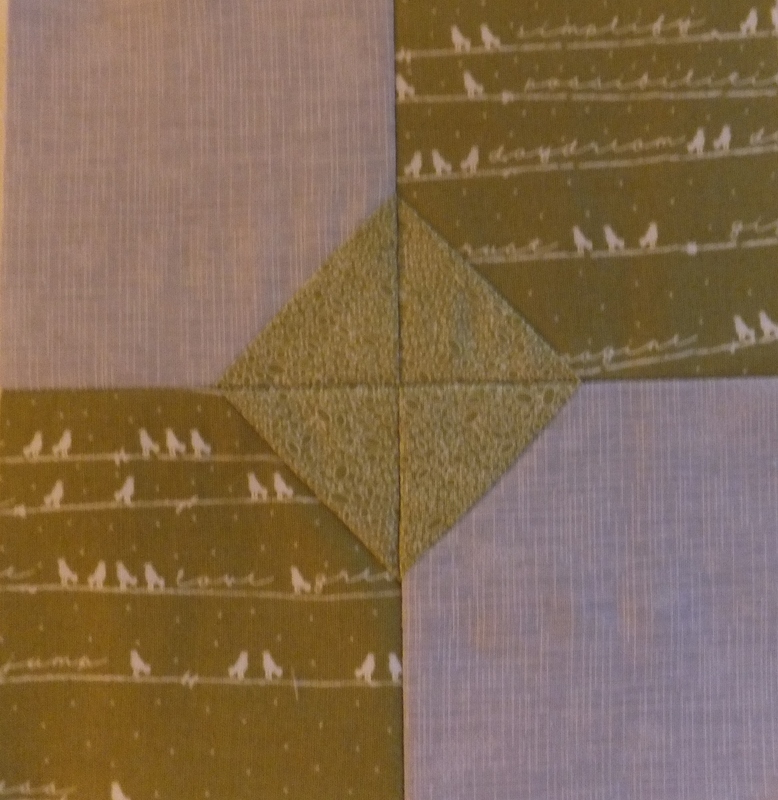 I paper pieced my Bowtie block. I fell in love with this Kiwi color and adore the birds on a wire fabric. 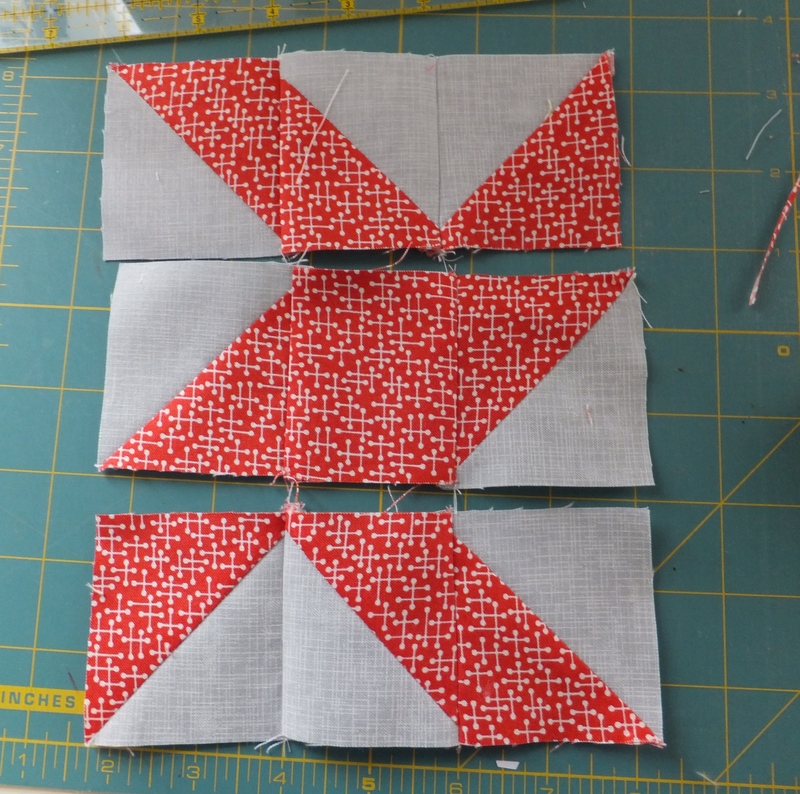 This was an easy block and I forgot to take any pictures while sewing. 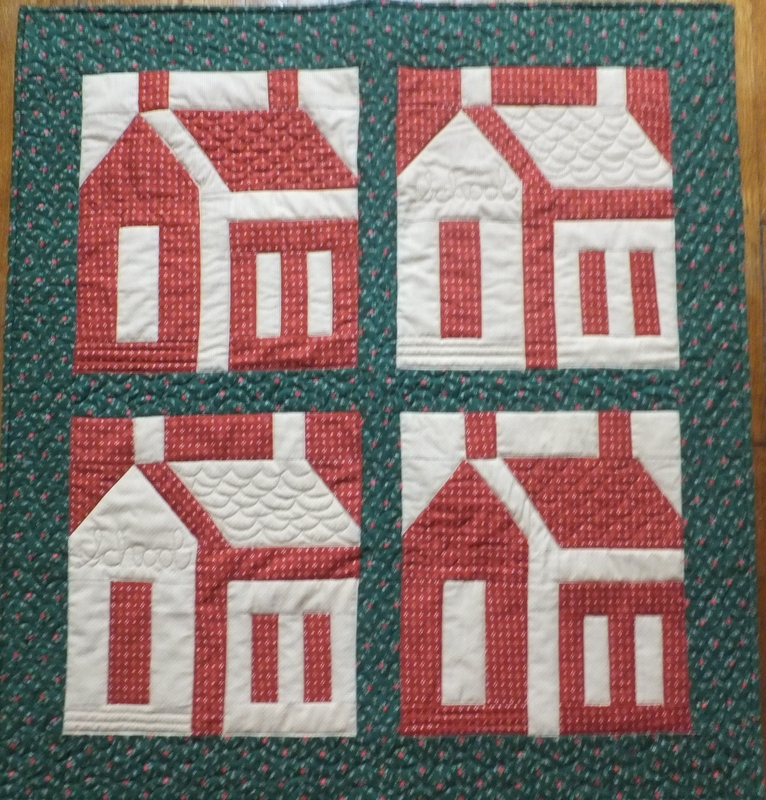 The paper-pieced patterns can be found on the Farmer’s Wife Yahoo Group. You have to requests entry to the group and it takes a while to get approved.